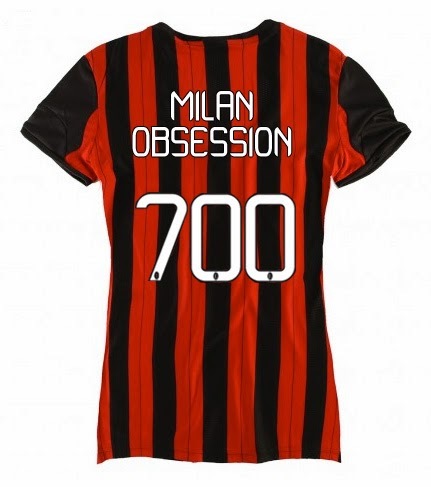 This podcast marks the one year birthday of the Milan Obsession podcast, and also the third birthday of the Milan Obsession blog. As I celebrate these big milestones, I am filled with gratitude for all of the Milan fans who have read, commented, and written guest posts for the blog, and all of those who have participated in the podcasts and listened to them. It is humbling to see how big my little obsession has become, and it is all of you who make it worthwhile. So I hope you enjoy our special one year birthday podcast!